Rusto-Osiris is the authorized importer and dealer of Turkish handmade Impression Cymbals in Scandinavia (Finland, Sweden, Denmark, Norway). Impression Cymbals is a realization of experienced industry veterans and cymbalsmiths, established in 2010. 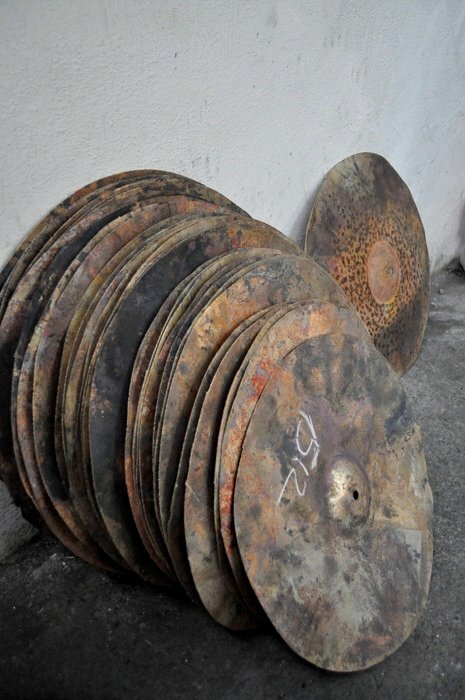 Completely hand hammered, artisan crafted cymbals produced in Istanbul, Turkey, representing the pinnacle in cymbal making quality, vision, and sound. 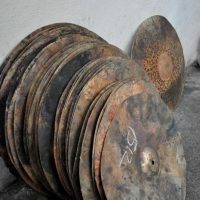 Each and every cymbal produced is a testament to six hundred years of cymbal making following traditional methods, perfected by generations of skilled masters. The advantage of a fresh and agile cymbal manufacturer is its flexibility – if you cannot find the desired model/size/weight combination, or if there is something special in your mind, you can order it through us. In order to guarantee the optimal price/quality ratio, we strive to select most of the cymbals personally on-site at the factory in Istanbul. 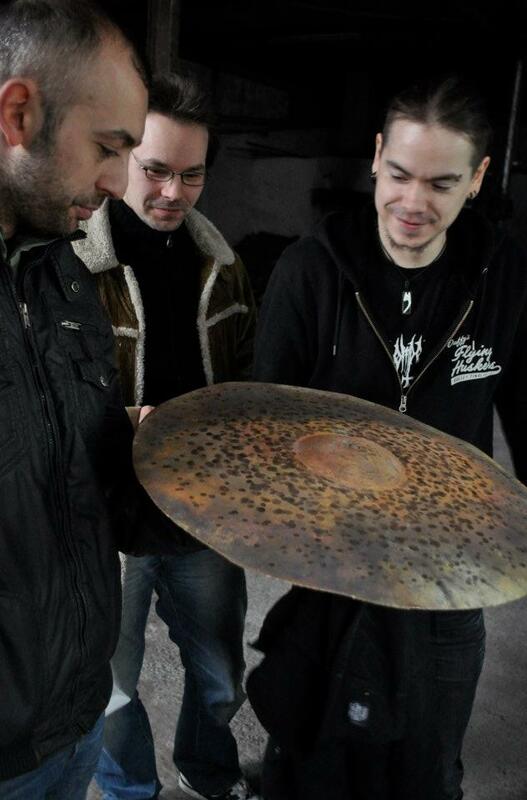 Because of this, some cymbals in our stock are pure prototypes or one-offs. When we are talking about 100% handcrafted cymbals – even with top-notch quality control – each one is an individual piece with its own character. 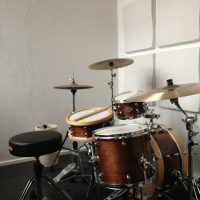 Descriptions of the series and models and sound samples help, but to get the real picture, you need to test the cymbals and compare them with your own ears. 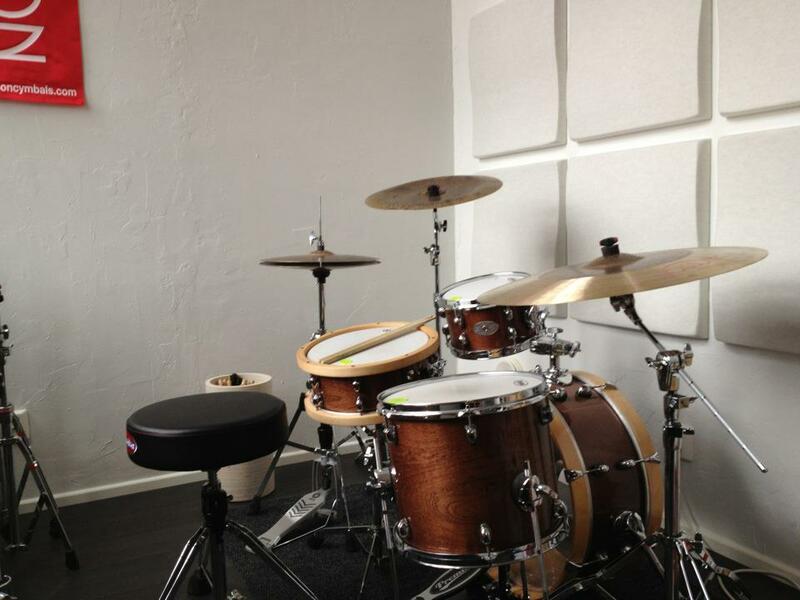 The best way to do this is to book a visit at the Riihimäki showroom, where a drum kit and coffee pod are always ready. And more importantly, our whole stock of ca. 400-600 cymbals on any given day. Alternatively, check out our current dealers, or ask your favourite one to order from us. We accept cash and credit/debit cards on-site. When ordering via postal services, payment can be made in advance with an invoice or bank transfer, or with cash-on-delivery where available (in Finland: Postiennakko or Matkahuollon bussiennakko). 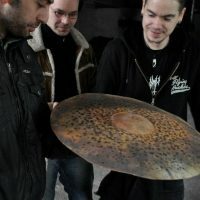 Impression Cymbals grant the cymbals a limited two (2) year warranty from the date of purchase (see warranty terms). On potential warranty replacement issues, always contact us first by phone, instant message, or email. If warranty terms are met, we will exchange the damaged cymbal to an equivalent piece from our stock, or if needed, order a warranty replacement from the factory with no extra cost. Please note that the delivery of damaged cymbals to us is always at the expense of the sender – the replacement cymbal will be sent at our expense in return.